Cashback sites are a simple idea. Instead of going directly to a shop, you access a retailer’s online store through a link from a cashback website. You still receive your item directly from the retailer, but you also get some money from the cashback website, and it is often a percentage of the total price you paid. All these sites have links to retailers of everything from groceries and toiletries, to insurance policies and broadband deals. While there are tons of cash-back sites and online deals across the internet, TopCashBack should be the most familiar to most of us. With 8 million members worldwide, TopCashBack guarantees highest cashback of all. Click to find out what TopCashBack has to offer. 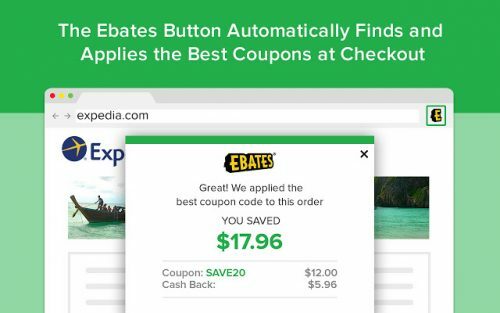 One of the oldest players in the market, Ebates certainly know what makes the dollar-saver tick. They keep your interest by constantly feeding you new coupons on their site for over 2000 merchants so you can stack your discounts. And the brands offered on their site are very attractive. They also have a cashback programme where you can get your money back through your PayPal account. The cashbacks you can access would be from merchants like American Eagle Outfitters, Modcloth, and even Etsy! Mr. 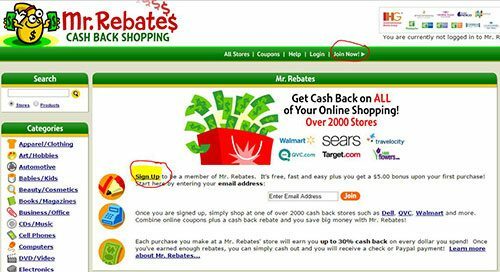 Rebates is the king of cashback for 2017. By signing up to this free website you can make generous savings and grab many discounts from over 2000 retailers in the US and Canada. Cashing out, there is a minimum of $10 which will be sent to you either via check or Paypal, whichever you choose. 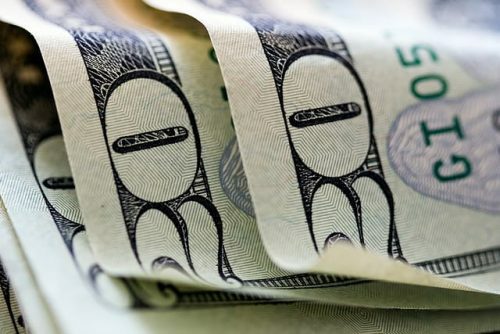 Once you reach this threshold, you will be able to immediately request to cash out. When you sign up you will get a $5 bonus and you will automatically be half way to meeting the already low threshold. There is also a great referral program where members earn 20% of the cashback rewards of their referrals for life. One of the easiest ways to make use of coupons is to download the Honey Coupon Chrome extension app. Basically, once you download it and sign up for an account, the icon at the top of your Chrome browser bar will alert you of existing coupons. And at checkout, they run through ALL available coupons to make sure you get the best deal. But what’s most attractive is their rewards programme where you can get back anywhere from 0-100% depending on the store! It’s a pretty unique system that is worth having a look into. Some coupons and cashback offered through their site include merchants like Madewell, Tarte Cosmetics, and FitFlop. If we’ve missed any other cashback sites that deserves a shout out, please let us know on the comments section below!